A&A Corvette Performance started out as a one-man operation in Ventura California. Owner Andy Green came up with the original A&A Exhaust Mod and Frame Savers in 1999 for his own 1997 C5. These were just a sideline to his regular job managing an engine installation facility. Somebody said, “those are great ideas you should advertise them”. A small ad was placed in a Corvette magazine for $200 a month and they really started to sell. The defining moment was when someone called from Corvette Forum and asked if we could do a “Group Buy” and give a discount. It was after this call that sales grew to the point where it became a viable idea to start a new business. Taking the leap in June of 2002, Andy rented a small building, for $500 per month, to make his parts and install them. Always being a gearhead, it wasn’t long before C5s were being brought in for camshaft and cylinder head installations as well as other work. The first Vortech supercharger was installed in that building. Since that day in 2002 there hasn’t been a day that A&A Corvette hasn’t had at least one Corvette in the shop for repair or modification. It was also here that he started looking at existing supercharger systems and “fixing” them. A customer came down from Las Vegas with a “Brand P” supercharger on his car. It was overheating badly and had belt issues. The pulley system was revised as was the air intake and fan situation. This alleviated both issues. Word got around and more supercharged cars came in to Andy to be “fixed”. The first A&A supercharger bracket was designed and manufactured in that first year. A water-jet was used and the edges were cleaned up with a hand grinder. They were rough but worked better than what was available at the time. Next came the single front mount intercooler, and the “over the radiator” air inlet. The top shroud was cut from ABS plastic with a jig saw and sanded smooth. The first A&A supercharger system was born. That original building was 500 square feet and lasted exactly 1 year. In June of 2003 the shop was moved right up the street to a 1200 square foot facility and installed 3 lifts. Tuning was an issue at the time and Andy would have to drive 40 miles to the Valley to have cars tuned after work was performed. It was time to buy a dyno and jump into the tuning world. This was a huge investment at the time but became another huge turning point. A&A was on the map! Again, this building was outgrown and in June of 2004 we moved to our present location just outside Oxnard California. A dedicated dyno room was built as well as a separate area just for supercharger kit assembly and shipping. The supercharger systems have continued to be refined until we have what you see today, the finest supercharger system on the market. With over 3000 systems produced, superchargers are clearly our main business but we still maintain a full-service Corvette performance, installation and repair facility as well as an engine building shop. We are known the world over for our innovative engineering as well as our unrivaled customer service. Vortech head units are used exclusively for their efficiency and reliability. 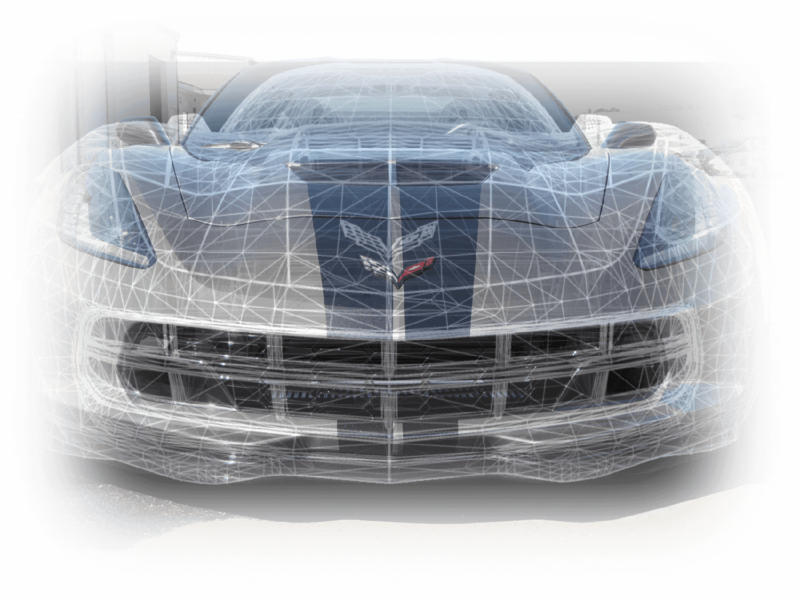 The remainder of the entire system is designed and manufactured by A&A Corvette in our Southern California facility. We also maintain a full stock of all parts needed for your supercharged Corvette project. From brackets, head units, intercoolers, silicone hoses, fuel systems and more, we have it all.